Showing results by narrator "Emily Riordan Lee"
Unbeknownst to Caspar, his mum secretly signed a deal to write his life story. Luckily, he discovered her plan, just in time to correct some of her allegations. The story of Caspar's crazy life so far is brimming with hilarious anecdotes, including how he tried to kill his mum on his first day on earth, his 'eventful' time at school, and how he always was a hit with the ladies.... 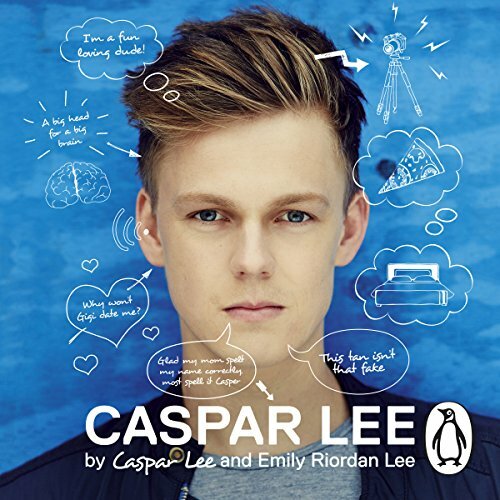 The must-have audiobook for Caspar's fans around the world.